Do you have a favorite diner in your hometown? Maybe one that’s been around forever-and-a-day? Mr Boomdeeadda and I have adopted one, The Highlevel Diner. They’ve been in business since 1982. Back then you might have watched an episode of The Jeffersons or The Dukes Of Hazzard then moseyed on down to the diner for a giant cinnamon bun and coffee. I especially like going for breakfast on the weekends. I’m a one trick pony, it’s always the blueberry pancakes. They’re as big as the plate, yummy. Arriving early is a must. I also really like that they display artwork by local painters, photographers or stained glass artists. There’s always something new and interesting to see. We recently discovered they offer ‘Ukrainian Thursdays’. 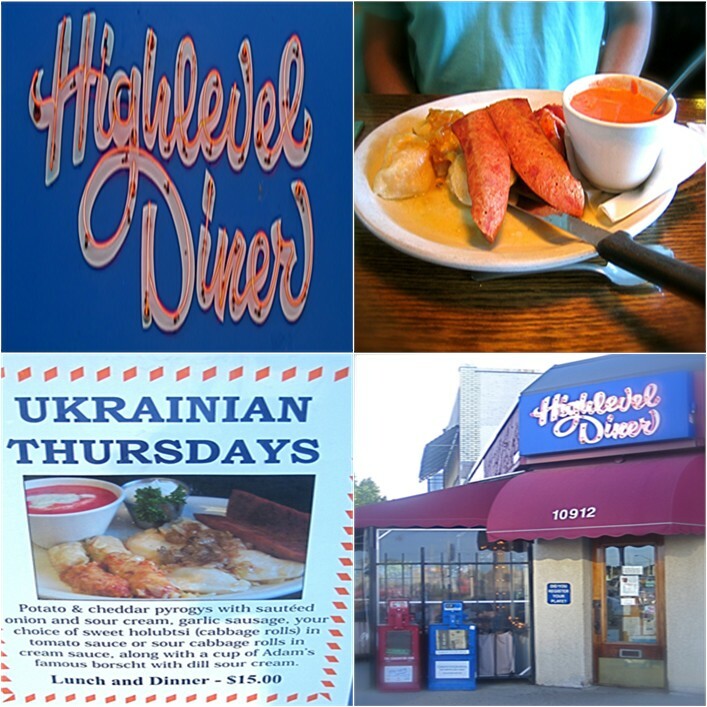 Hey “I’m Ukrainian” everyday, its great fun and great food. A perfect day for a walk, we headed out down wooded path and across the bridge to our favorite diner. I enjoyed every bite, Mr B had the Kulbasa (garlic ham sausage), I had a couple extra Holubtshi (cabbage roll) instead of sausage. The High Level Diner is appropriately named after a prominent Edmonton landmark. 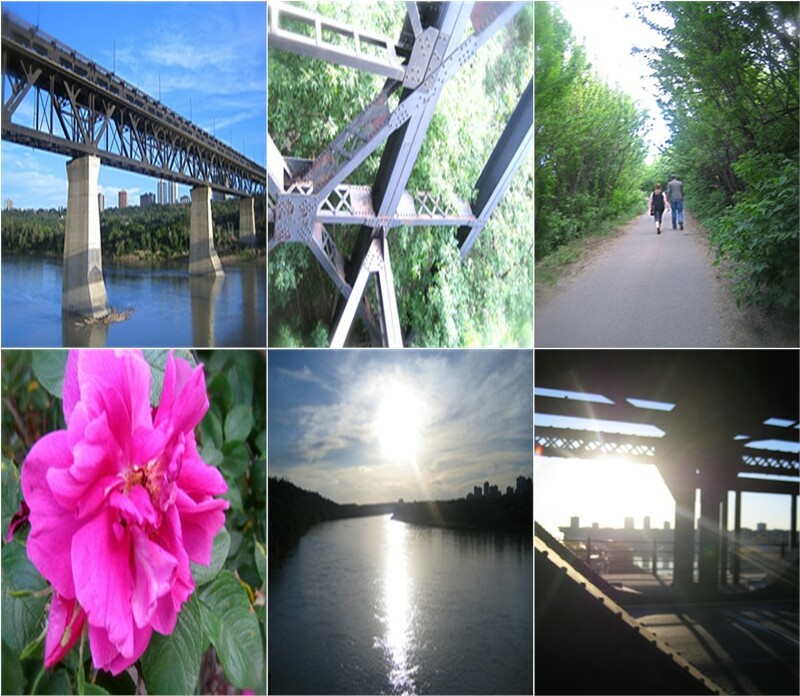 It sits adjacent to the The Highlevel Bridge that has connected Edmontonians since 1913. I actually get a little dizzy walking across. O’boy, don’t look down. 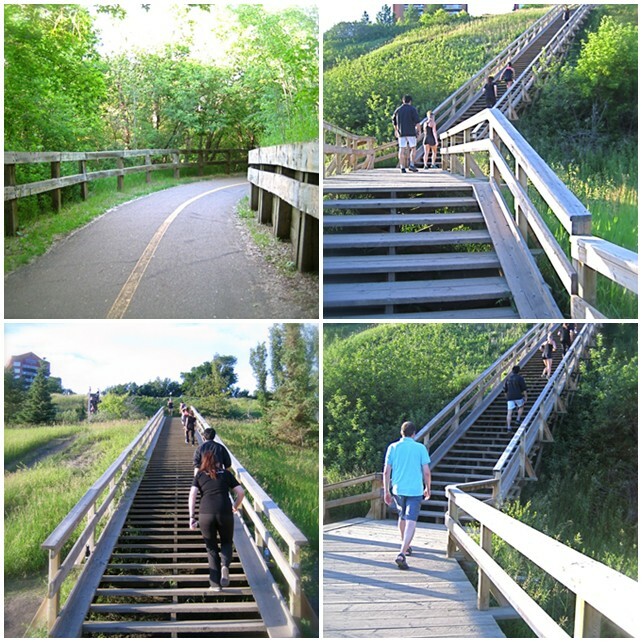 Since we live downtown, we can easily walk through the river valley to the bridge and across to the diner. You really don’t feel like you’re in the city, especially if you stop to breathe in the heavenly scent of this Hansa Rose along the way. 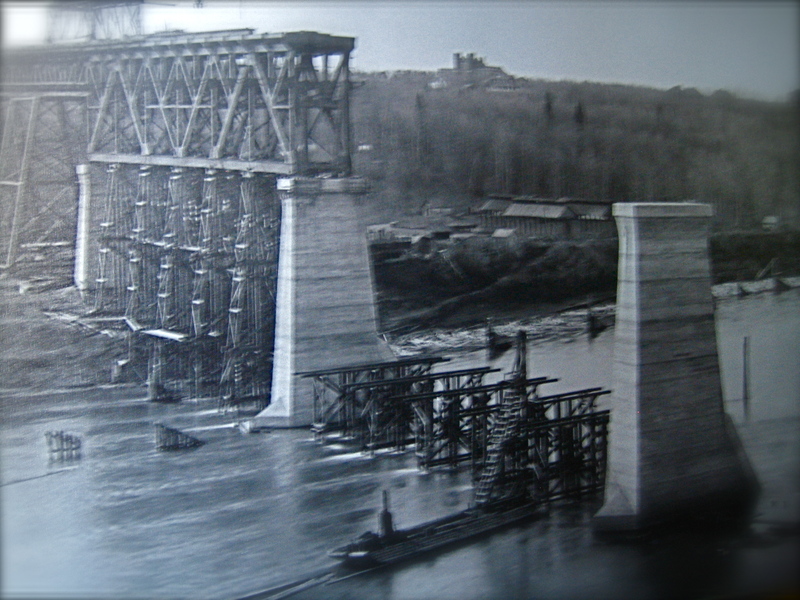 Here’s what the bridge looked like during construction. I wish there were more diners and less chain restaurants. I like dining out to be an experience, not just a stop to fill my stomach. 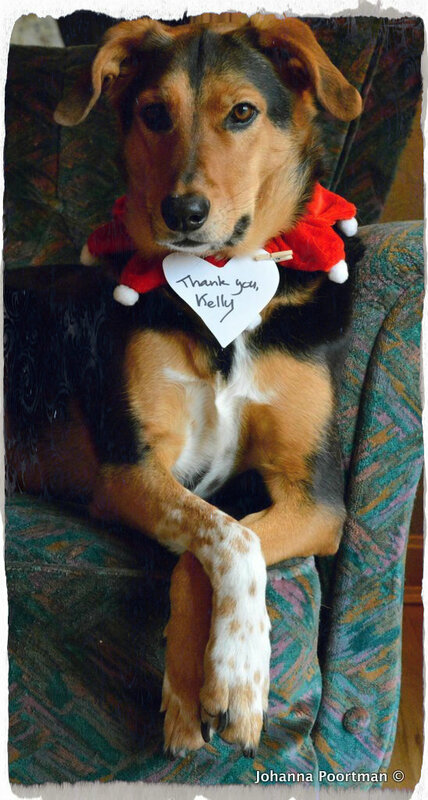 Plus, their attention to service is generally better because they’re often run by families and long time employees. I think neighborhood Diners are a little piece of nostalgia, it’s like going for breakfast in a time machine. 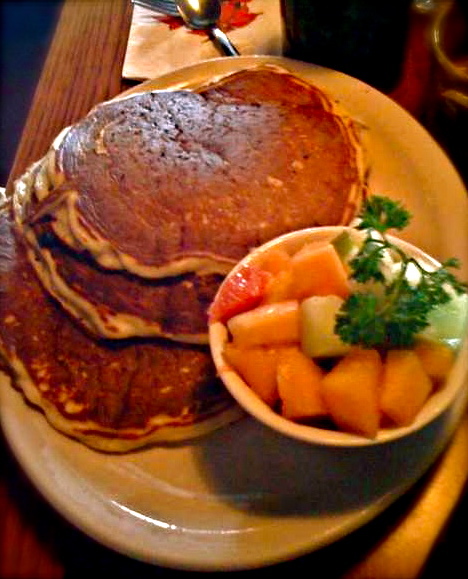 They’re never out of style with reliable menu items like turkey dinner and blueberry pancakes. There’s the added bonus of walking it all off before you get home again. Maybe that’s why it just tastes better at the diner. Larry Cultrera of the Diner Hotline Weblog has traveled around America since 1980 photographing and reporting on Diners. Great stories and nostalgic photo’s, please check him out. Another great link and now I want to eat blueberry pancakes!! And you should! Do not deny the pancake! HA! honestly though, I think I could probably live on pancakes, noooo problem! I want to try that diner for Uk.food????? It was pretty yummy, but definitely not diet friendly. Maybe next time I’ll say ”easy on the onions in butter”. Mr Boomdeeadda actually had room for cheesecake, don’t know where he puts it all, LOL. The Highlevel is more ‘high brow’ then ‘greasy’ but we just love it. Hope your move is smooth and worry free. Thanks for coming by.